Coffee, pho (pronounced fur), cheap beer, expensive water - everything Vietnam is known for. But did you know that Vietnam also has stunning island beaches? 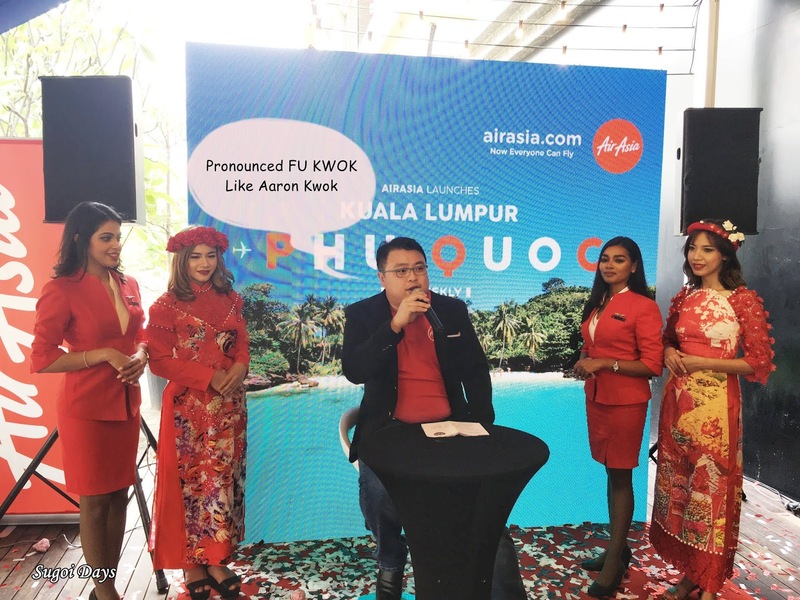 Starting 2 Nov 2018, AirAsia will be kicking off its new flight route to its fifth destination into Vietnam, headed from Kuala Lumpur for Phu Quoc. The largest island in Vietnam, Phu Quoc (pronounced Fu Kwok) is a hidden jem with lush forests, towering mountains and crystal clear beaches. 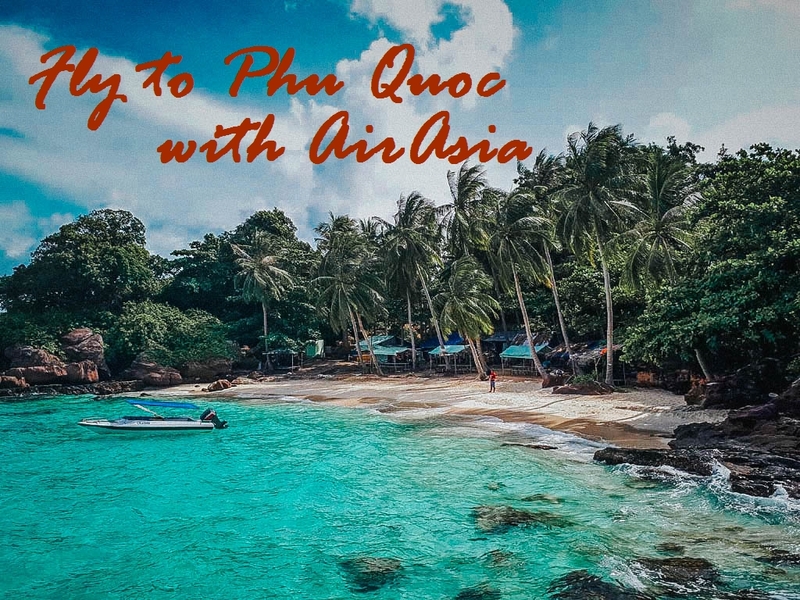 And AirAsia is the first airline to offer direct flights from Kuala Lumpur straight into Phu Quoc. Through Kuala Lumpur, sun worshippers can connect to this island paradise from 20 cities in 10 countries including China, India, Australia, Indonesia, Japan, Korea, Philippines, Thailand, Singapore and of course, Malaysia. From 8 - 19 August, AirAsia is offering special introductory all-in-fares from Kuala Lumpur to Phu Quoc from RM90* onwards. 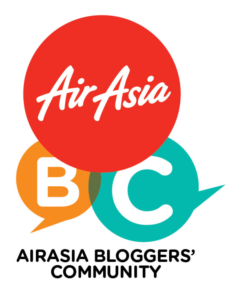 These special fares are available on airasia.com and the AirAsia mobile app for the travel period from 2 November 2018 to 29 March 2019. Just in time for the year end and new year holidays. If you're a BIGPay member, you can enjoy zero processing fees when making payment using the BigPay card. *Promotional all-in-fares are for one way travel only inclusive of taxes and fee for BIG members only. How long is the flight from KL to Phu Quoc?